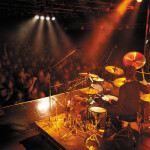 Acoustic drums are versatile and authentic, and many drummers wouldn’t contemplate using a complete electronic rig. That said, there’s sometimes room for expanding repertoire by using triggers to augment playing with digital sounds and effects. 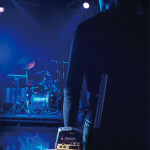 Other musicians in a band can have some control over this, but when the drummer keeps full control it can lead to a tighter, more “together” performance. 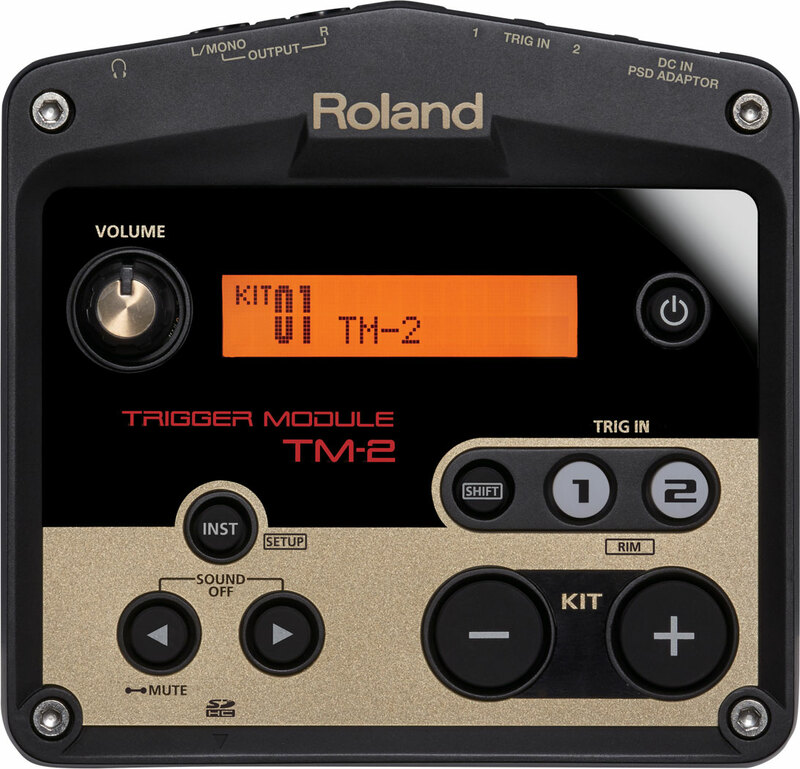 The Roland TM-2 Trigger Module is designed to give drummers additional flexibility without sacrificing the basic acoustic vibe. 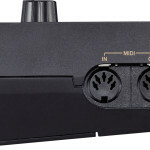 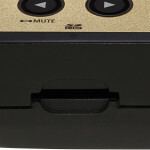 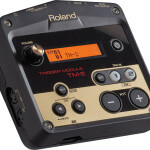 Small and battery powered, each TM-2 allows two pad or drum trigger inputs to be used. 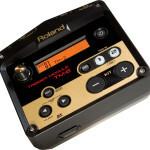 Triggers can be used to set off a range of high quality sounds, multi-effects, custom WAV audio sounds, loops, backing tracks stored on SDHC memory cards. 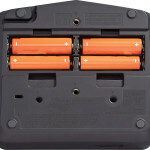 Exact pricing and availability to be concerned.